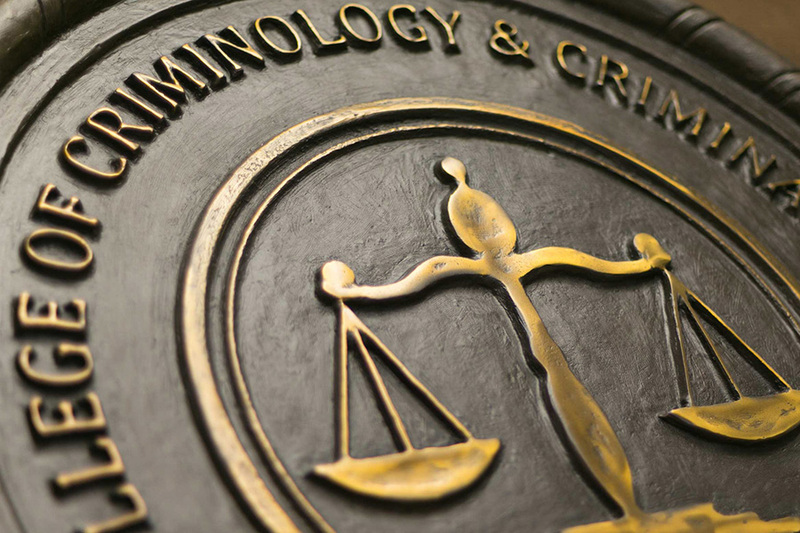 The Florida State University College of Criminology and Criminal Justice is the top college in the world for the study of crime and criminal justice, according to the Center for World University Rankings. The rankings, organized by subject, are based on the number of research articles in top-tier journals by faculty from the university. The college is no stranger to taking top spots among research productivity rankings. In 2016, the college’s faculty ranked No. 1 in productivity, according to a study by the Journal of Criminal Justice Education. That year, FSU’s criminology faculty published more articles in the top eight peer-reviewed journals than any other criminology or criminal justice program in the country. The College of Criminology and Criminal Justice was not the only FSU college that excelled in the Center for World University Rankings. Florida State ranked No. 6 among universities worldwide for the subject of social psychology. In education and educational research, FSU placed No. 7. The Center for World University Rankings began as a project in Jeddah, Saudi Arabia, in 2012 with the goal of rating the top 100 universities in the world. In 2014, the rankings expanded to list the top 1,000 degree-granting postsecondary institutions. The rankings are the largest of its kind among global universities. The CUWR is headquartered in the United Arab Emirates.